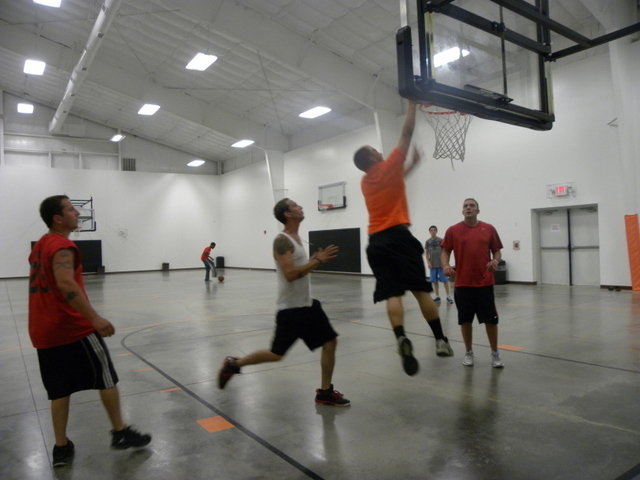 Let the kids burn energy in the gym where they can play Basketball, Volleyball, Pickle Ball, and Badminton. 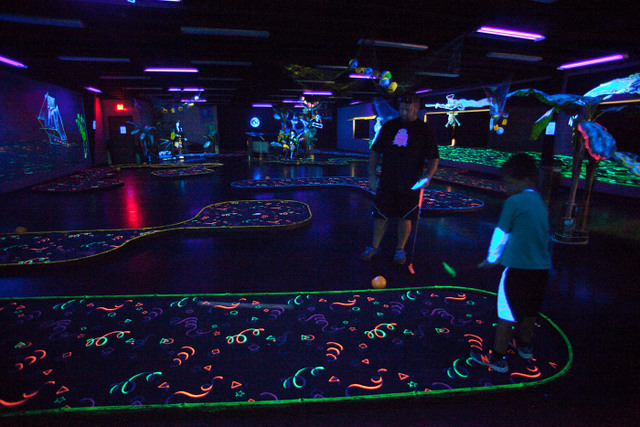 The Pirate's Cove is our indoor mini golf area, which is sometimes played with black lights for that special effect! There is also a coin-op arcade full of games. For the adults, we have a lounge just for you! Poolside Club room is for the 21 and over crowd, where you can watch some TV, read a book, and just relax a bit. Upstairs we have our Chaplin Theater, where you can pick a movie from our selection to be played on our big screen! 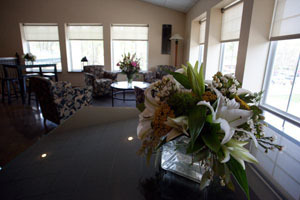 Down the hall we have the Sky Spa open on weekends during peak season and also by appointment anytime. See our Spa Page for more details! 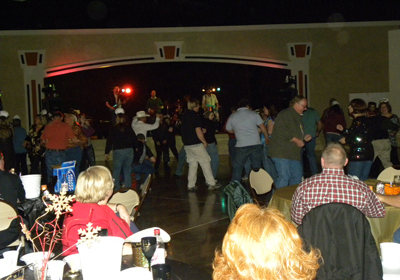 Lake Expo is a modern state of the art facility for all to enjoy 365 days a year. Closed during severe weather for safety. 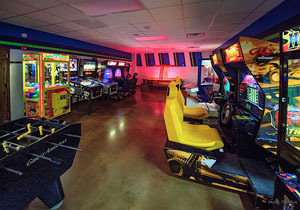 This is the ultimate gaming hide-out with several different arcade style coin-operated games. There are games and prize machines for all skill levels and ages. This mini-golf course can be played with regular lighting or with black lighting. Black light mini-golf is a special event with designated dates & times so check your activity sheet to see when it will be played next. The scenery has been hand-painted by Howard Ross. Cost is $1.00 per person, per hour for regular mini-golf.. Check out equipment at Recreation Office. This room overlooks Jordan Courts. 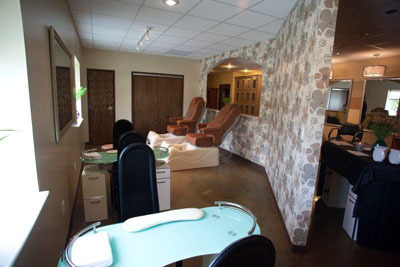 The flooring that was installed will be ideal for birthday parties, meetings, and yoga classes. 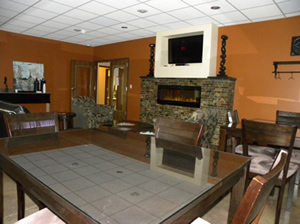 An adult only lounge, 21 & over, where adults can come to relax, play card games, watch TV. The TV is equipped for internet usage as well as satellite. 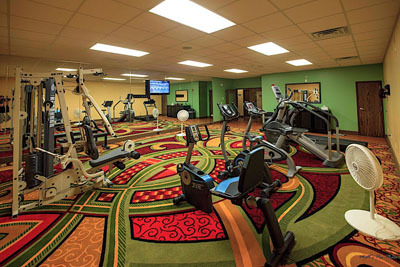 With various exercise machines, there is something for everyone who wants to work out. You must be 16 years or older to be in the Weight Room. Weight pins & treadmill key are available at Rec Office. The Chaplin Theater elevates the movie viewing experience. The specially designed painted screen is a low maintenance fixture that won't warp or tear. 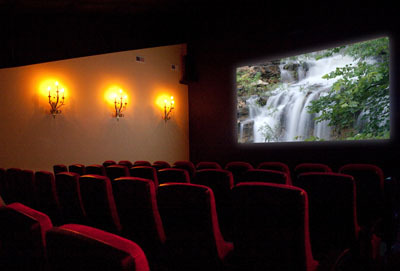 Daily movies can be requested by owners to be shown in theater. Be prepared to be pampered. The Sky Spa has two massage rooms and a dry sauna. 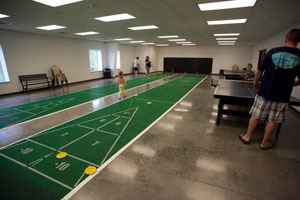 This large room has two shuffleboard courts, ping pong tables, and pool table. What an ideal place to play Monkeyball and Chuckers. A concession stand serving Nachos, Popcorn, Hot Dogs, Candy, Chips, Drinks, Popsicles, and much more! A multipurpose room with a private bathroom. 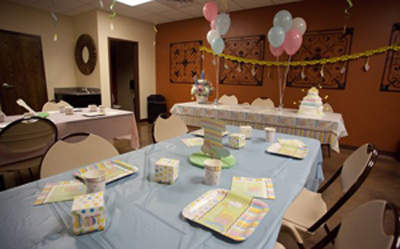 This room is ideal to hold events like wedding or baby showers, and birthday parties. 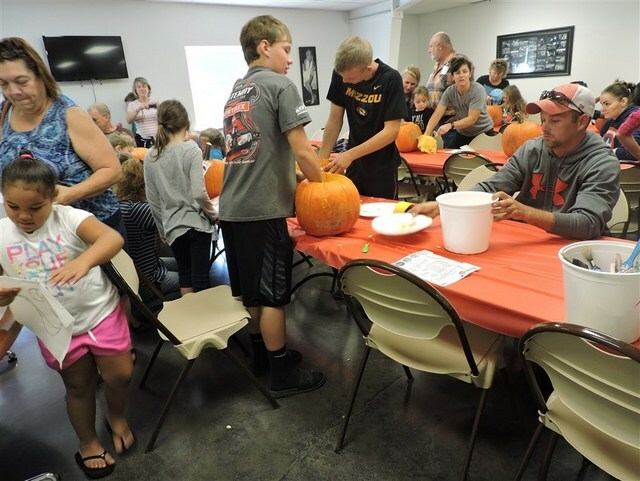 Kid's crafts, kid's socials, and Wii tournaments are held here as well. This gym has high-school, regulation size basketball and volleyball courts. The basketball goals are adjustable from 8ft -10ft and there is an additional goal for shoot-around play. The volleyball net can be adjusted to play badminton or pickle ball. A quiet place to relax that overlooks the pool area. 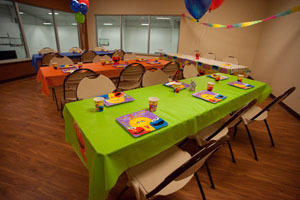 This room can be used for meetings or family celebrations. In the 3 frames you see on the walls in this room, there are five Marilyn Monroe's hidden in the pictures so play "Where's Marilyn" next time you are at the resort.